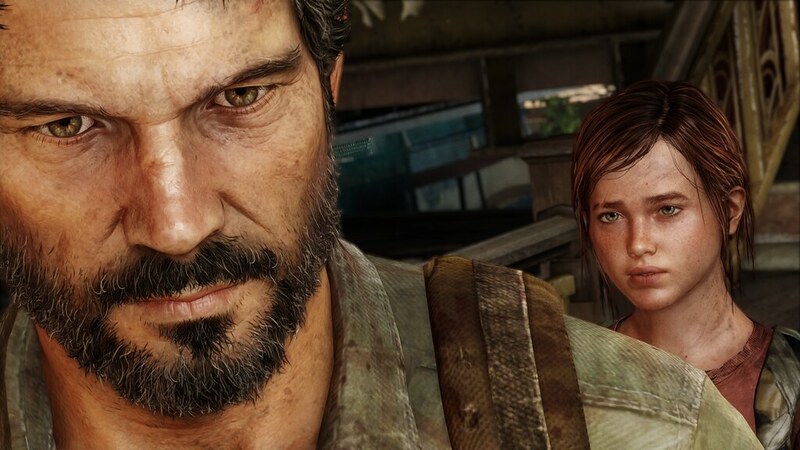 In Sony’s E3 press conference, Naughty Dog, the studio behind the Uncharted and Jak & Daxter games, unveiled the first gameplay video of their new IP, The Last of Us. 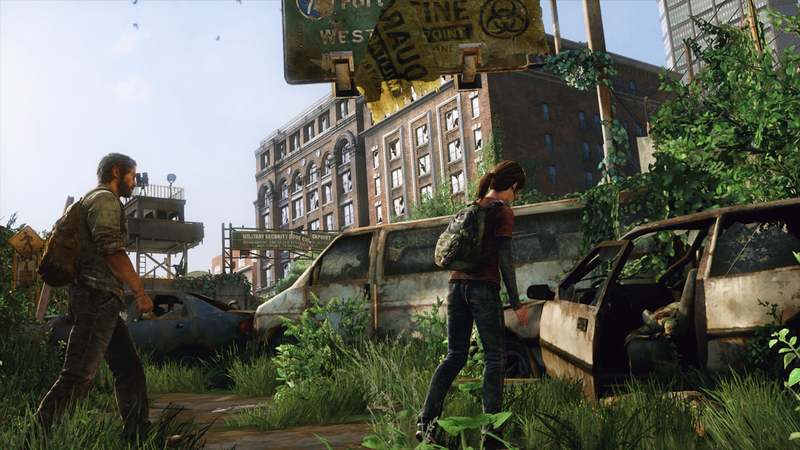 The game is set in a post-pandemic world destroyed by a plague, and players take control of Joel, a ruthless survivor, and Ellie, a brave young girl, as they try to survive across America. 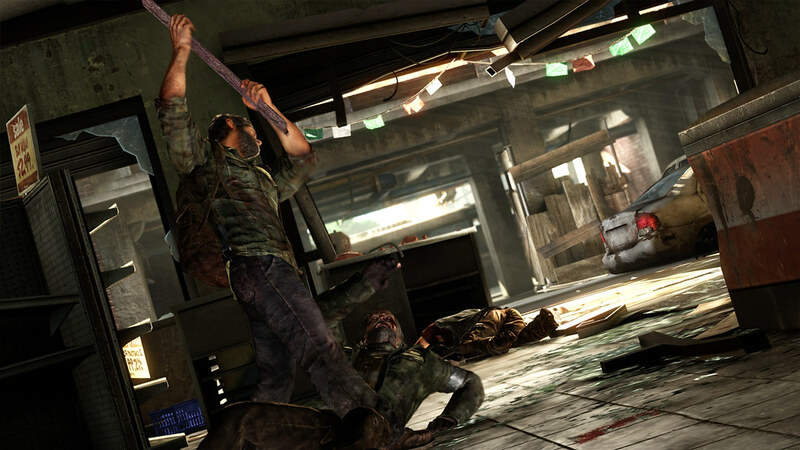 The gameplay video, created live at the keynote from a PlayStation 3, shows Joel and Ellie treading through an abandoned hotel, before death ensues for many enemies. At the end, an assailant sporting a rifle enters a derelict room, before getting stabbed and losing his head to the gun. Watch the epic 7:23 video below (18+) and take a look at the previous trailers and a few screenshots, and prepare for the PlayStation exclusive launch in late 2012 or early 2013.